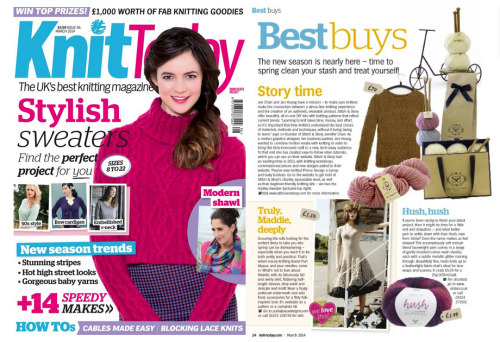 Have you seen our lovely feature in Knit Today, March issue? Our mission is to make sure knitters make the connection between a stress-free knitting experience and the creation of an authentic, wearable product. Why not give it a go and try one of our knitting kits?